Grab the kids and bring the entire family to the Olympia Auto Mall for our annual Holiday Lights celebration Saturday December 1st from 4:30 – 6:30 PM. Be sure and pick up your 3D holiday glasses for an unbelievable experience. The lights will be on display for the entire season. Remember to bring an unwrapped toy to the event on Saturday, December 1st, which benefits children of the military. 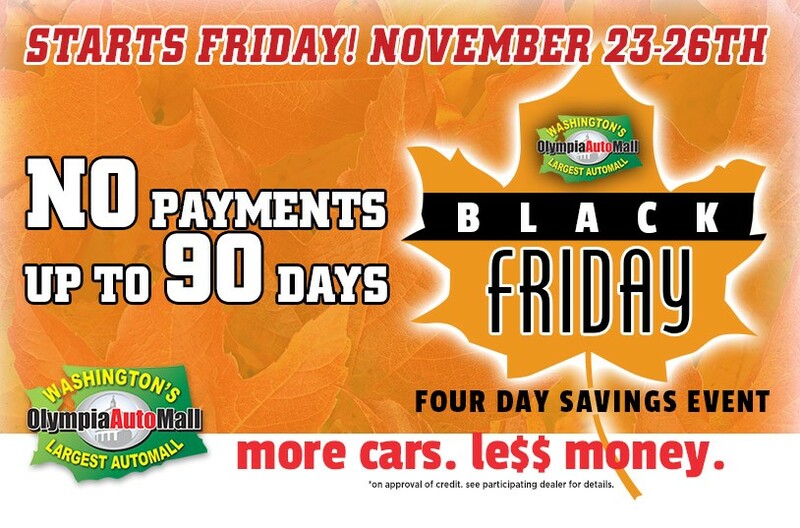 We look forward to seeing all of you at the Olympia Auto Mall for this fun and brilliant event. If you can’t make it this Saturday, remember the lights are on for the entire season, so pick up your 3D glasses from participating dealers and enjoy the lights. 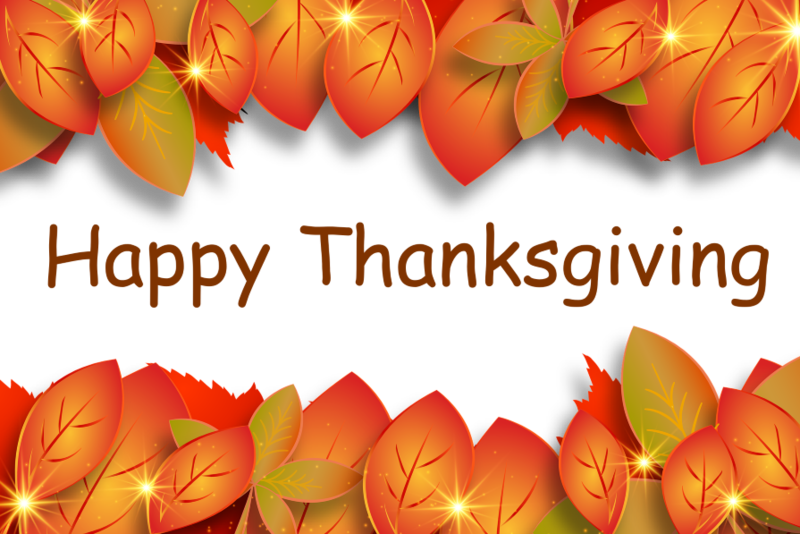 Happy Holidays from all of us at the Olympia Auto Mall. Oly on Ice in Downtown Olympia is now open for family fun. 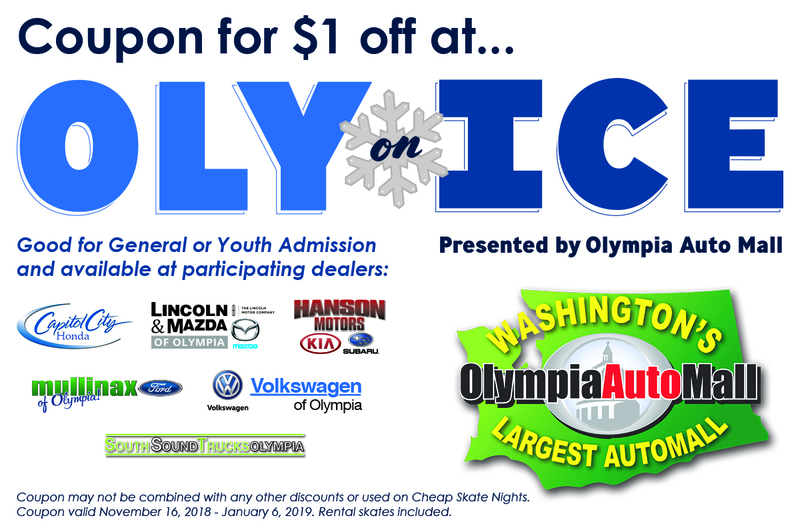 Oly on Ice, presented by the Olympia Auto Mall and the support of community sponsors including Mary Bridge Children's Hospital & Health Network, Propel Construction, Twin Star Credit Union, Washington Health Benefit Exchange, The Olympian, and The Ranger. The fun lasts through January 16th, 2019. 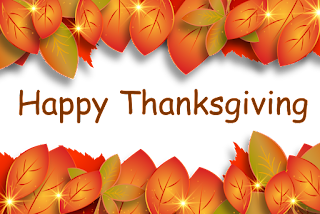 Our participating dealers include Capitol City Honda, Lincoln & Mazda of Olympia, Hanson Motors Kia Subaru, Mullinax Ford, Volkswagen of Olympia, and South Sound Trucks. 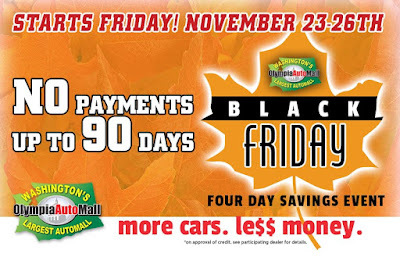 We invite you to stop by one of these dealers to learn more and pick up your coupon. We look forward to seeing you at the Olympia Auto Mall and on the Ice in downtown Olympia.